Featuring classic good-looks and a fresh bright interior layout, this attractive period home offers a great house & garden package for buyers looking to move into a top Mitchelton location. The charm-filled cottage provides a roomy living space with well-preserved interiors, lots of traditional charm and an expansive rear yard for the kids. There is also plenty of potential to upgrade or remodel. This home is ready to move into and enjoy and features a well-proportioned interior layout with a generous living space. The kitchen is nicely appointed and has abundant cupboard space, plus there are three good sized bedrooms, an extra study and a smartly renovated bathroom with full bathtub and shower. Under the house is a spacious storage area, lock-up garaging and a laundry. 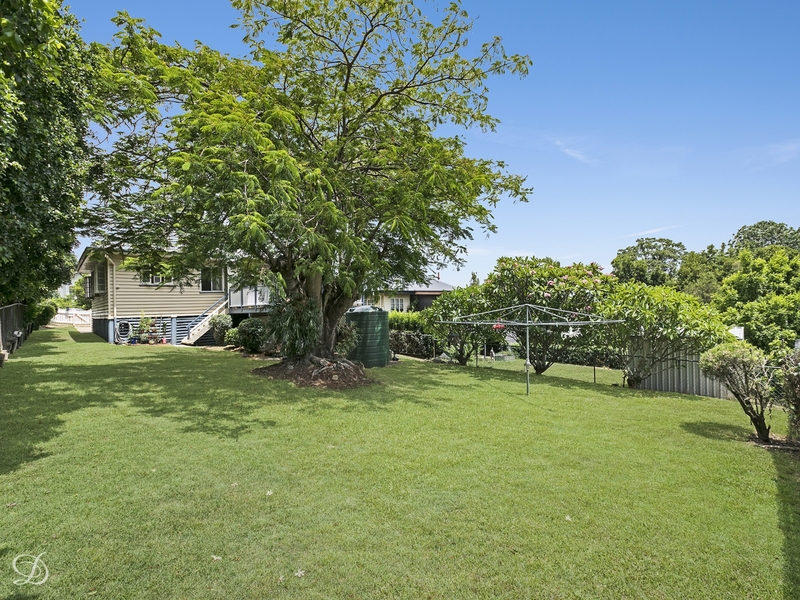 Step out the back and you will find a large alfresco deck with sheltered BBQ area and entertainment space overlooking a fully fenced rear garden featuring a private level lawn shaded by mature trees. It's the lifestyle location that will really attract buyers as it is very quietly positioned central to all of Mitchelton's highlights, including Blackwood Street cafes, local schools and Oxford Park train station.